Threaded with an absurdist tone throughout its narrative, Serge Bozon’s Mrs Hyde is surprisingly captivating in its characters, setting and cinematic language. In the lead role, Isabelle Huppert portrays a conserved teacher who struggles to captivate the imagination of her boisterous science students. In the actress’ chameleonic abilities, seamlessly merging into the women she portrays, it is hard not to be absorbed in watching Huppert deep in the fragility of Mrs Géquil. Bozon’s direction too imbues the film with a contemporary edge, offering colourful frames to compliment the swift cinematography. 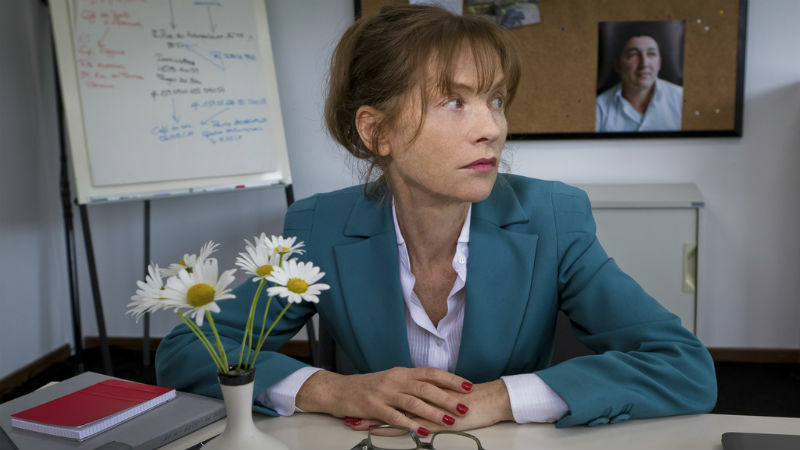 Gentle – furthered by Huppert’s slim figure – Mrs Géquil struggles daily to hold the attention of her teenage pupils. Merging into the soft pastel colours of the school classroom, her outfits emphasise how passive her authority is. Constantly interrupted by Malik (Adda Senani) and his rowdy classmates leave the teacher in a position of powerlessness. Not supported by the school’s head teacher (Romain Duris) – who is more concerned with keeping up with the kids than expelling them – forces her into her scientific laboratory. Away from her work, Marie has a stay-at-home husband who respects her sense of being. 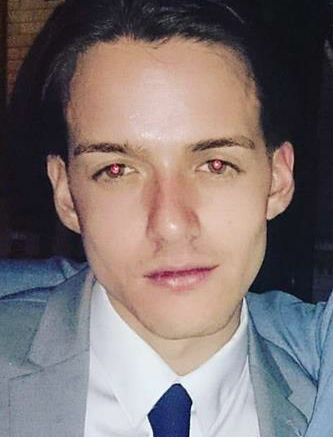 Having witnessed Bozon discuss the film in a talk in the New York Film Festival last year, it is evident from his personality that the eccentricity of his character’s situations is an apt reflection of the director himself. Bestowed with a title that alludes towards Robert Louis Stevenson iconic novel, Dr Jekyll and Mr Hyde, its references the duality that human nature possesses. 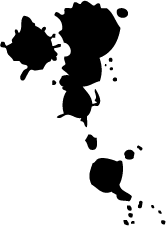 In the instance of Marie, after experimenting in her laboratory during a thunderstorm, the consequences are life changing – offering a comical twist on the somewhat clichéd superhero origins story. Malik says: “I believe in superheroes because they are not real, whereas you Mrs Géquil, are”. Possessing a quick edit, resulting in moments of comedy or absurdism, Madame Hyde, in this cinematic tool, shifts along at a pace which benefits the narrative. Captudre with a crispness in the quick yet steady movements of Céline Bozon, moments are not dwellt upon and have an eagerness to them. Furthered by its three-act structure, with a 90-minute running time, Bozon constructs a tightly constructed narrative, leaving little room for overindulgence. 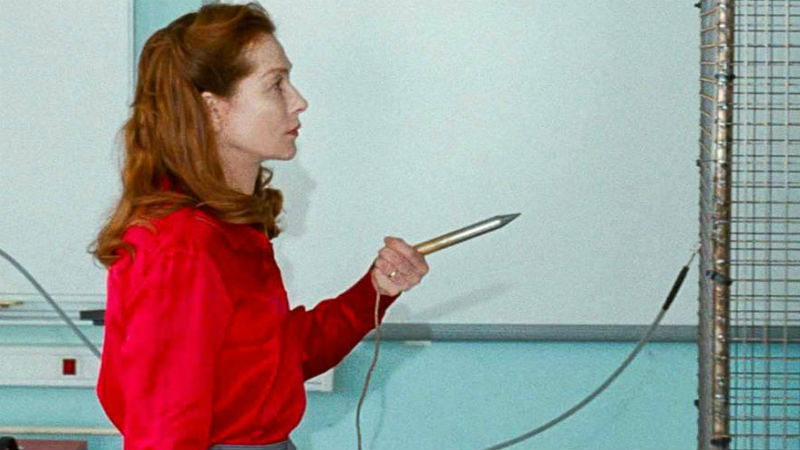 Welding a script that pivots on a theme of the importance of education, and the pivotal relationships teachers and pupils share in forming the latter’s being, Huppert roots the film in an eccentric, fragile tone. Equivalent to some of her best roles, the iconic French actress wields the ability to transform into any character she possesses. Benefited by the contrasting clothes she wears as she enters her Hyde-esque transformation, the visual sight of Marie wearing a luscious red shirt in the final few scenes speaks a thousand words of her transformation. Akin to his contemporaries of Bruno Dumot and Eugène Green, Serge Bozon may be an acquired French taste, nonetheless, his eccentricities and distinctive style is undeniable to be revelled in. Mrs Hyde shows as part of the Berlin Critics’ Week, which runs parallel to the 68th Berlinale taking place right now. The screening on February 18th will be followed by a panel debate with the director Bozon and others.